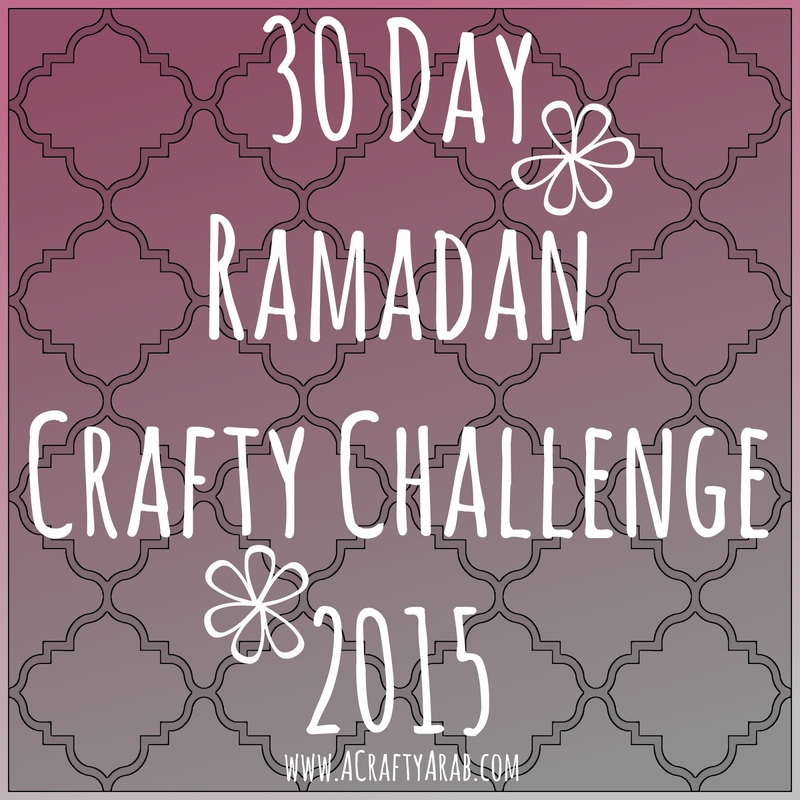 When my three daughters and I began the 30 Day Ramadan Crafty Challenge back in July 2011 it was because there were no creative website that met our heritage and cultural needs. 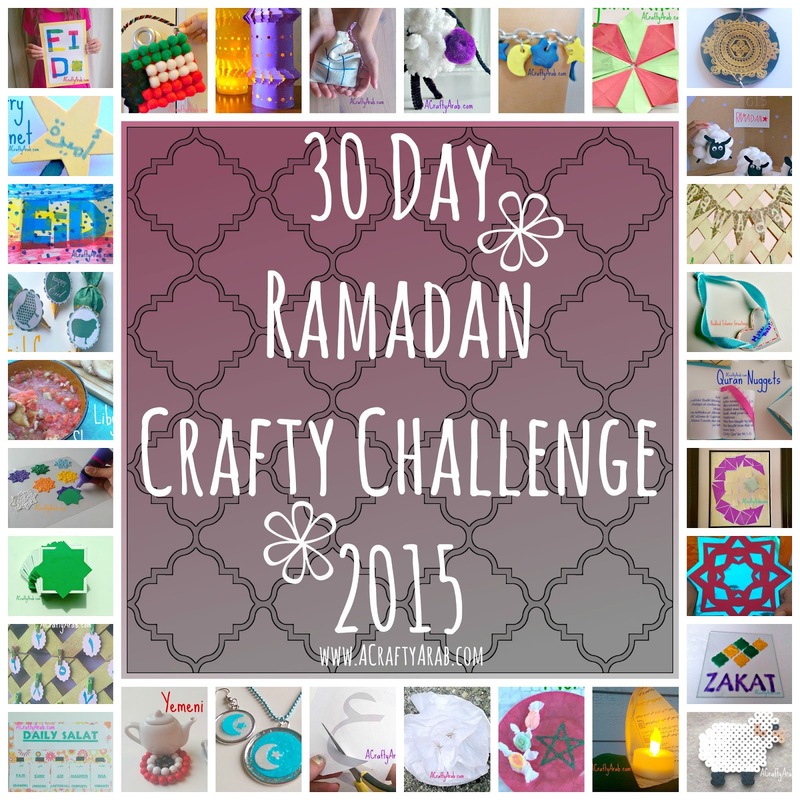 As I artist, I had the resources to create crafts for them in my studio, at the same time spending time with them individually talking about Islam, Ramadan and my childhood memories of family. Our tradition has continued annually through 2012, 2013 and 2014.